This monthly show brings you tips & tricks for creatives in the music business. 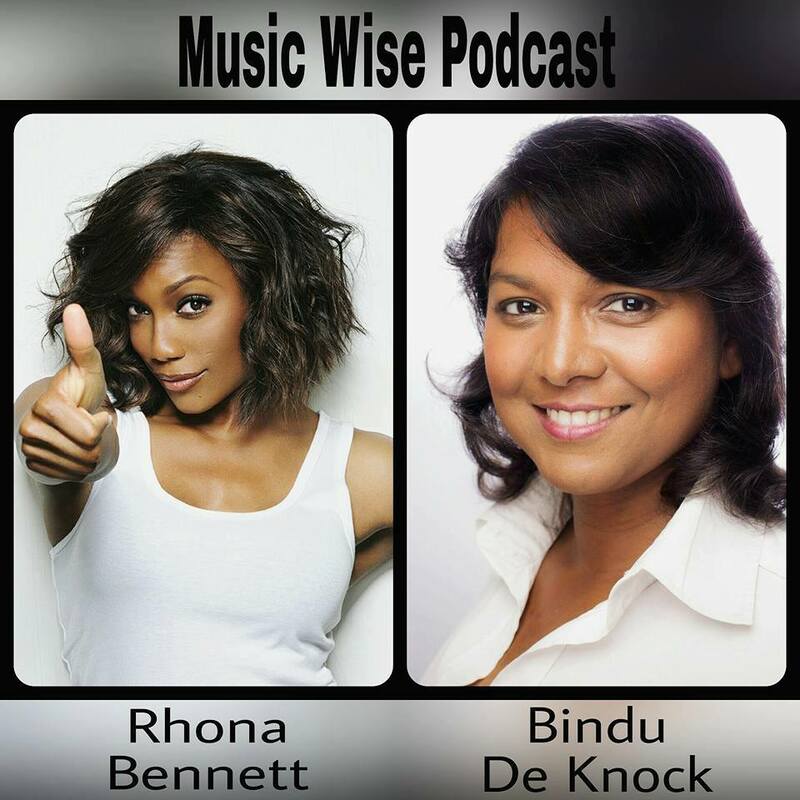 Music Wise is a foreign exchange between Rhona Bennett (Entertainer/En Vogue/ Personal Power Coach) in America and Bindu De Knock (IP Attorney/ Musician) in The Netherlands. In our first episode Rhona and I talk about the changed music industry. What used to work does not do the trick anymore. So what are musicians to do to launch a career? We talk about the changed playing field. Who is playing nowadays? Dance-diva CeCe Peniston talks about Finally, her trial and error in the music industry and shares her wisdom with her.